How To Train Your Dragon - Film Concerts Live! Film Concerts Live! A winner with audiences and critics alike, DreamWorks’ How to Train Your Dragon is a captivating and original story that combines humor, fire-breathing action and epic adventure! Hiccup is a young Viking who defies tradition when he befriends one of his deadliest foes – a ferocious dragon he calls Toothless. Together, these unlikely heroes must fight against all odds to save both their worlds. 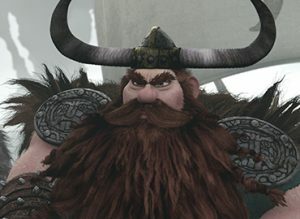 How To Train Your Dragon – In Concert features this acclaimed film presented in HD, with composer John Powell’s Academy Award®-nominated score performed live to picture by a full symphony orchestra in a thrilling experience for all ages. 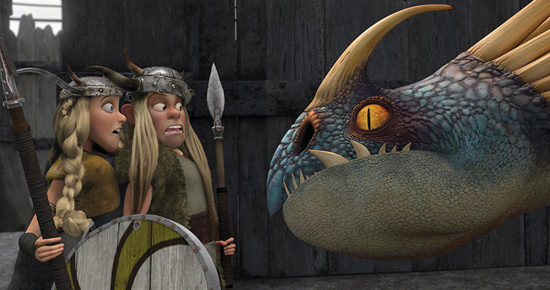 How To Train Your Dragon © 2010 DreamWorks Animation LLC. All Rights Reserved.